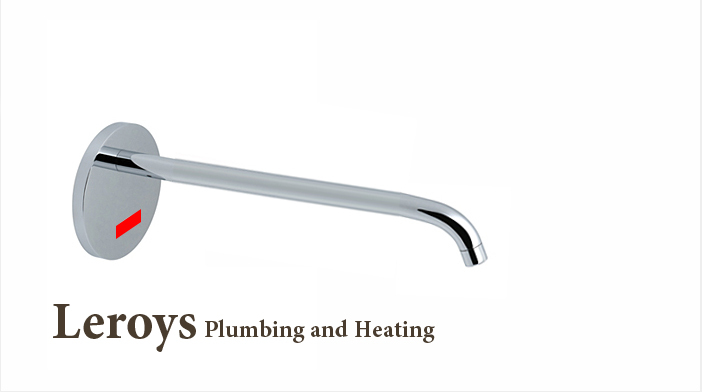 Leroys Plumbing and Heating is a family owned and operated service business in New York and pride ourselves on being friendly and customer-oriented. Leroys Plumbing and Heating specializes in residential, commercial, and industrial service of all plumbing, heating, and cooling systems. Leroys Plumbing and Heating .